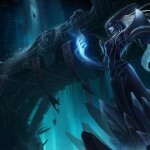 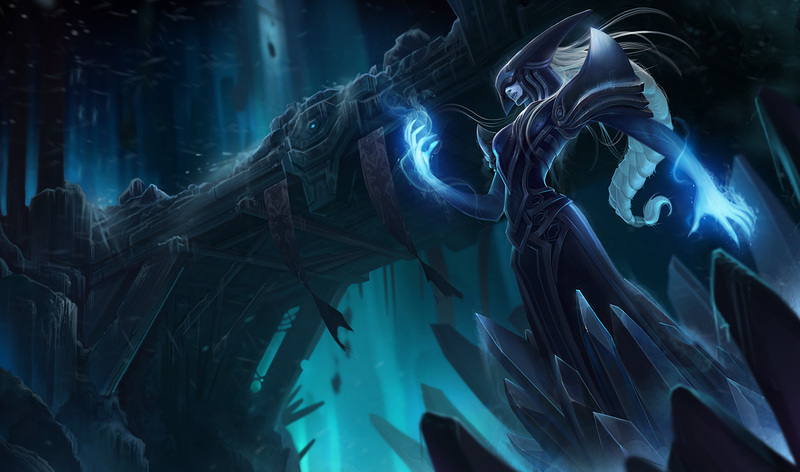 It’s not huge news when splash art is added to the public beta environment, also known as the League of Legends PBE. 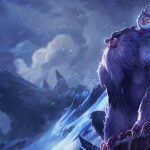 With the upcoming Freljord update, Riot Games has taken to slowly trickling out updates until it will finally be pushed to the actual client. 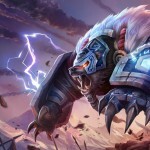 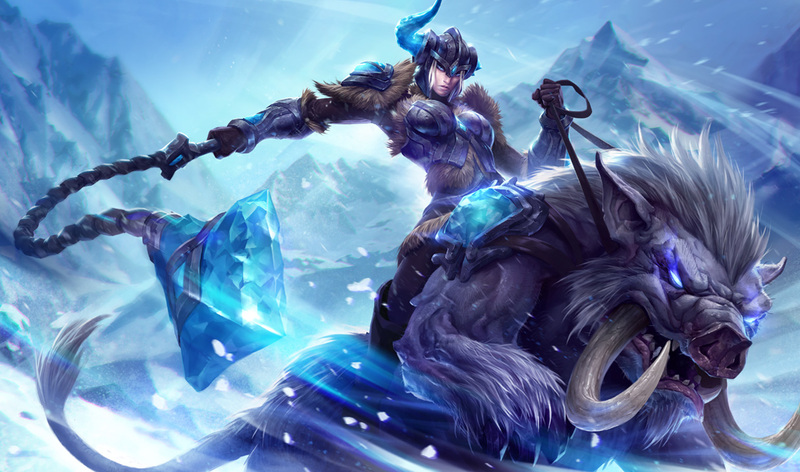 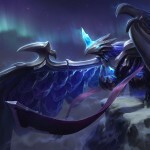 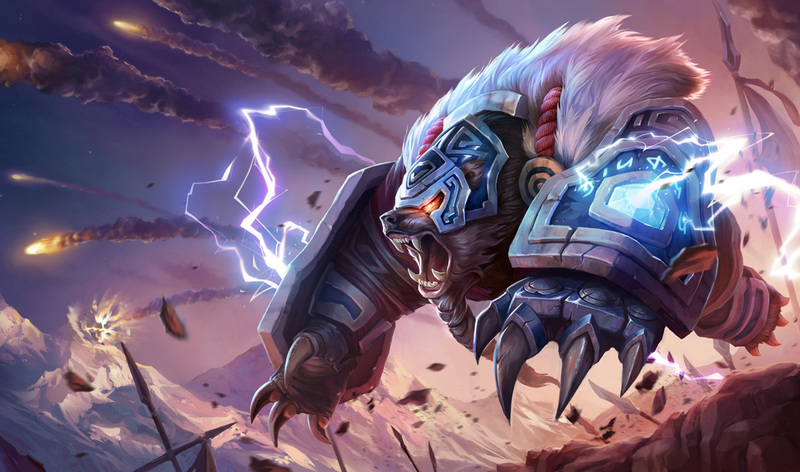 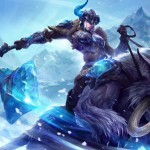 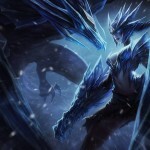 Today, April 18, they have added a slew of new splash arts for the Freljord champions including Nunu, Lissandra and her Bloodstone Lissandra skin, Sejuani, Ice Drake Shyvana, Runeguard Volibear, and Blackfrost Anivia. 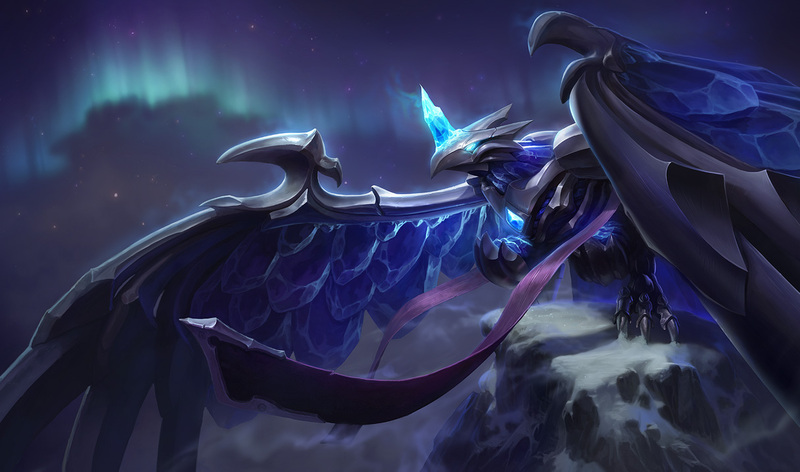 It was over two weeks ago that we first found out about the new Shyvana, Volibear, and Anivia skins, each was added to the PBE on April 3. 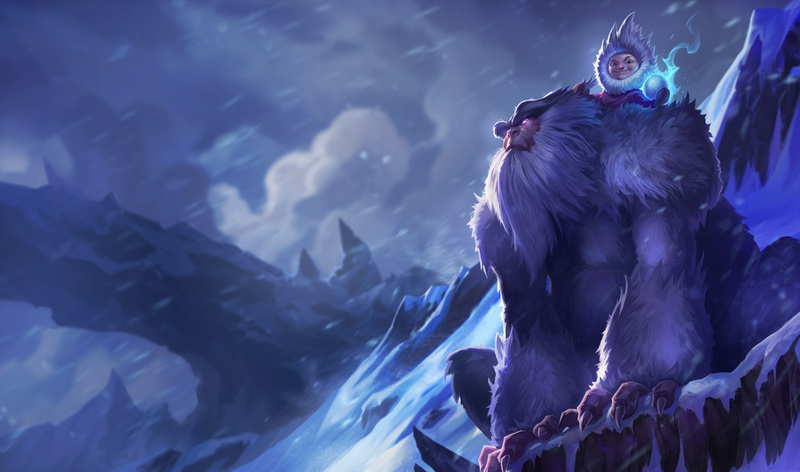 Prior to that, we received a very early look at Trundle’s new splash art, which remains unchanged today. 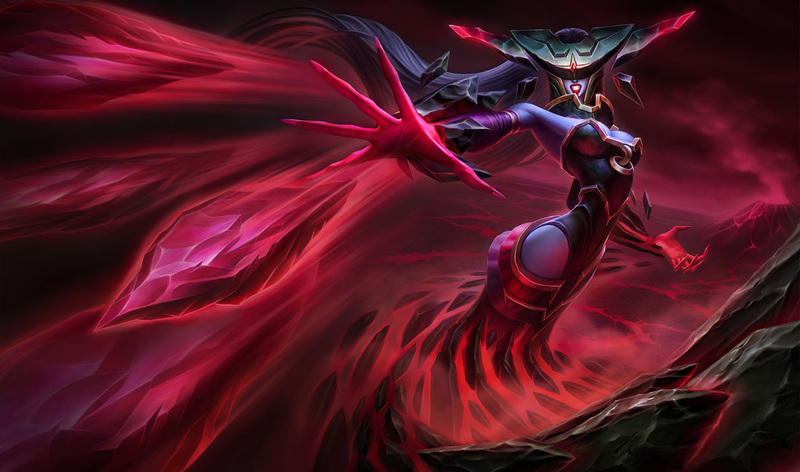 They all look pretty good to me. 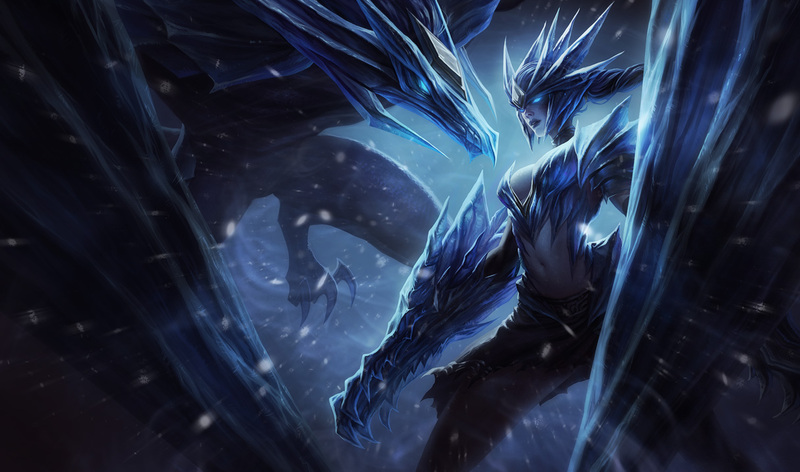 What’s your favorite of the new League of Legends splash arts?